This first exhibition is nothing to sneeze at! 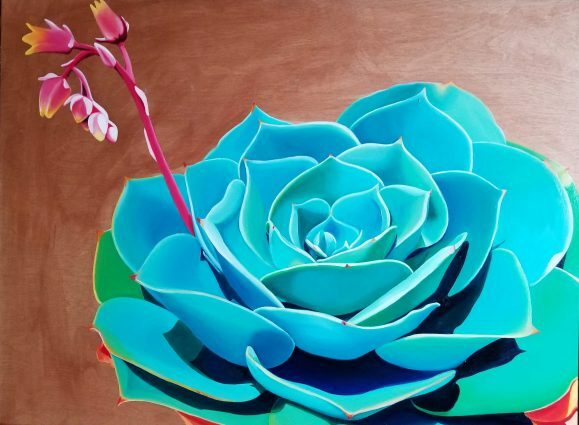 Start your day with a little celebration of Botanicals at Arthouse on R Street with works by Sharon Norton and Kristi Warren. Each artist fills the gallery with their colorful spin on all types of blooms. Taking the idea of “try something different” to the max this 2nd Saturday, Weird • Strange • Bizarre is a comedy festival at the Sacramento Comedy Spot with a variety of unusual, creative, and experimental comedy shows running throughout the day. 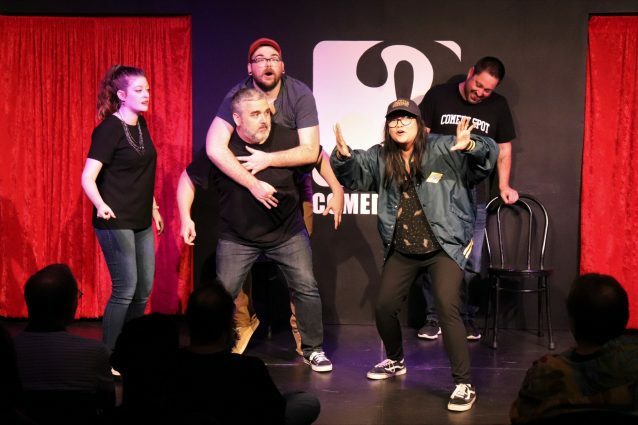 There’s no good way to summarize the twists on improv, stand-up, sketch, and more that have been devised — you really just have to take in the day’s list of shows for yourself. Photo courtesy of Sacramento Comedy Spot. 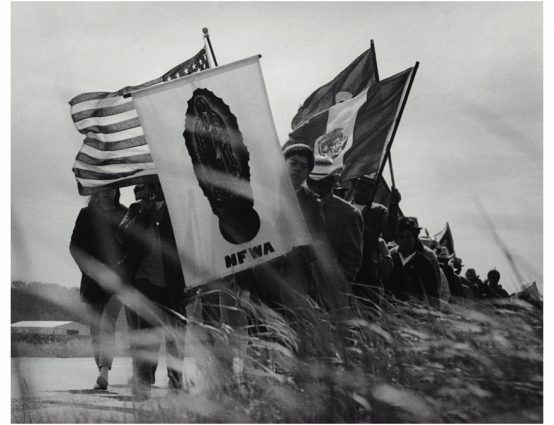 In what promises to be a moving exhibition, Dolores Huerta: Revolution in the Fields/Revolucion en los Campos tells the powerful story of the life of the iconic Latina farmworkers’ rights activist through photography in this traveling Smithsonian exhibition at the California Museum. The bilingual exhibition also features a documentary film and various artifacts. In the spirit of rebirth and a new day, grab some breakfast at Fox and Goose Public House (breakfast until 2pm! ), your life will feel renewed after trying one of their incredible, house-made scones! 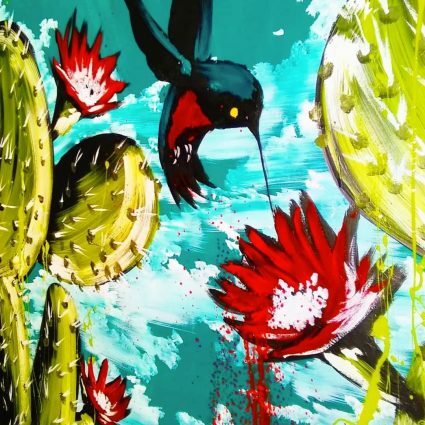 The perfect embodiment of the season, Renacido is all about spring – it literally means “rebirth!” The Latino Center of Art and Culture presents their spring showcase featuring nearly 20 local artists exploring the themes of this spectacular season. End your day with Sacramento’s own Arden Park Roots! 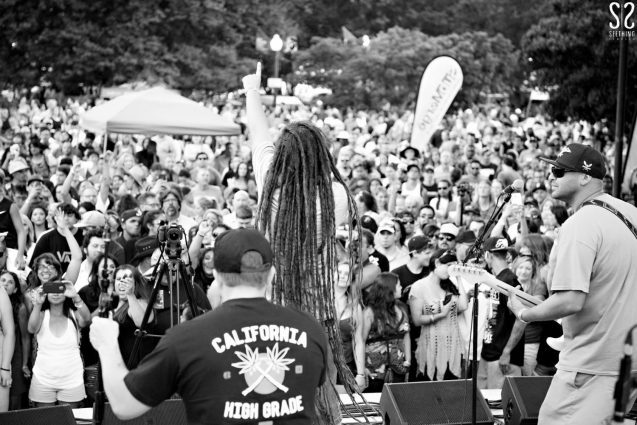 You’ve likely run across them at Concerts in the Park – these local reggae-rock artists are renowned throughout Cali for putting on quite a show. Don’t miss this chance to see them in full bloom at Harlow’s. 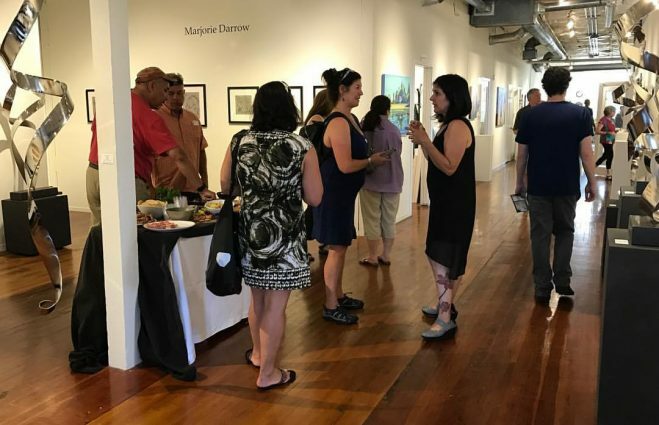 Looking for more artsy outings? Check out the 2nd Saturday page on Sacramento365! Whatever you choose to do, be sure to use the hashtag #Sacramento365 to share your adventure with us.